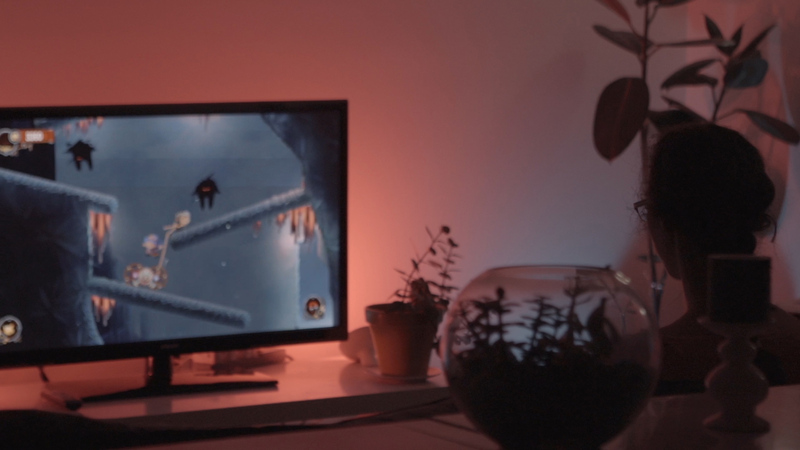 The Philips Hue lighting system can now even bring a colorful backdrop to a video game. Philips announced today that the app-controllable system will sync with the Xbox One game Chariot from developer Frima Studio. The co-op platformer follows a princess through a series of mazes as she journeys to lay her father’s remains in their final resting place. The Hue lights will sync with what is happening during the game – everything from action scenes to subtle changes in the environment. 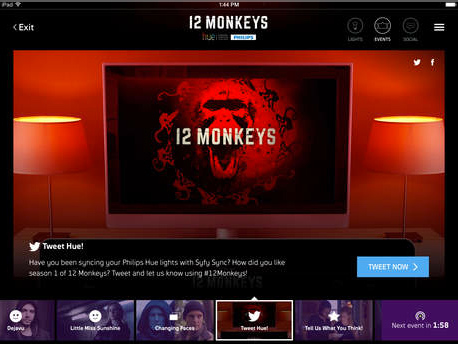 And Philips is also continuing its partnership with Syfy network. “Sharknado 3: Oh Hell No!” will premiere on the network next Wednesday, July 22 at 9 p.m. EDT. 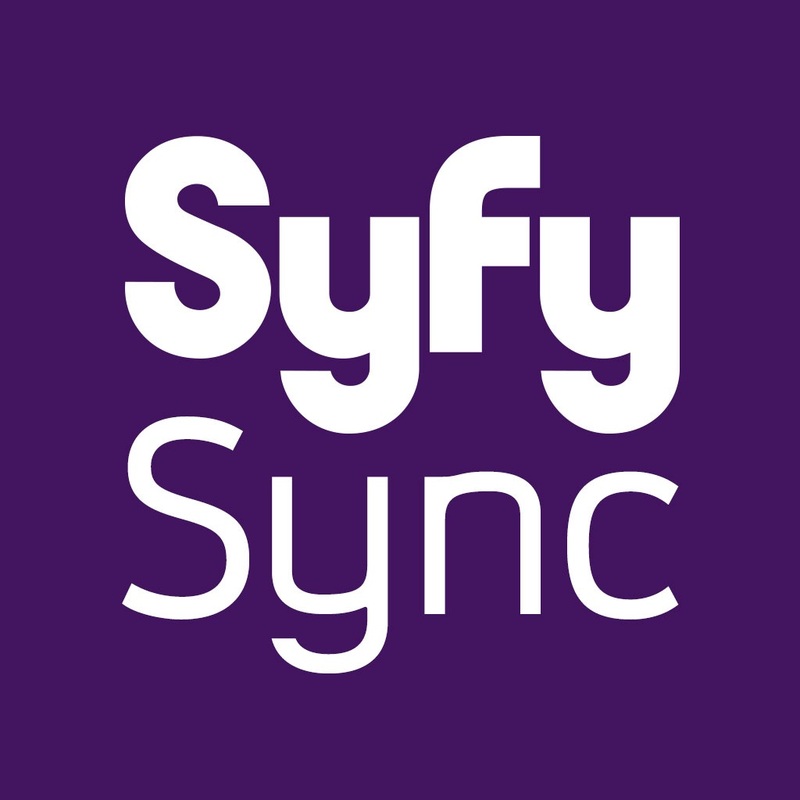 Using the companion Syfy Sync app for the iPhone and iPad, users will be able to view a specially designed light track that accompanies the campy action movie. You can purchase a starter set, which includes three lights and a hub, now from Amazon.com for $185. The Chariot game itself can be purchased directly from your Xbox One for $14.99. 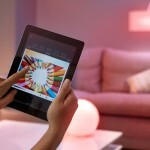 Last month, Philips announced that the lighting system will be compatible with Apple’s HomeKit sometime this fall. That means users will be able to turn their bulbs on and off, along with other commands, by simply speaking to Siri. For other news today, see: Check Mattermark before you make that business deal, Guide desperate civilians to survival in This War of Mine, and Stop missing your Instagram feed with Feeday.